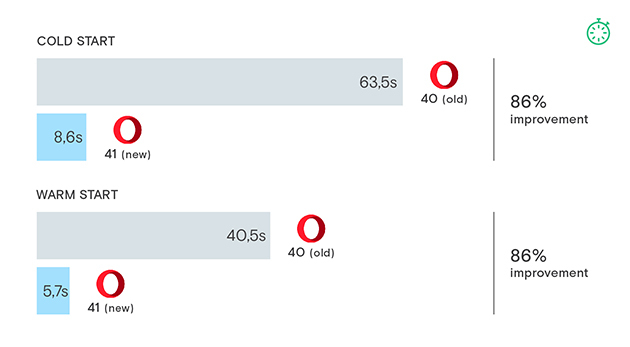 Today, we are releasing a regular stability update of Opera Stable 41. 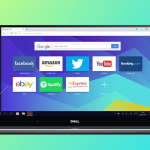 Chromium was updated to version 54.0.2840.99. We fixed some nasty crash on dragging bookmarks bar elements.